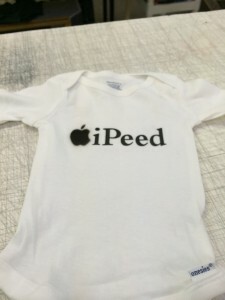 Air Graphics » WE CARRY INFANT CLOTHING.. WE ALSO AIR BRUSH ON IT!! 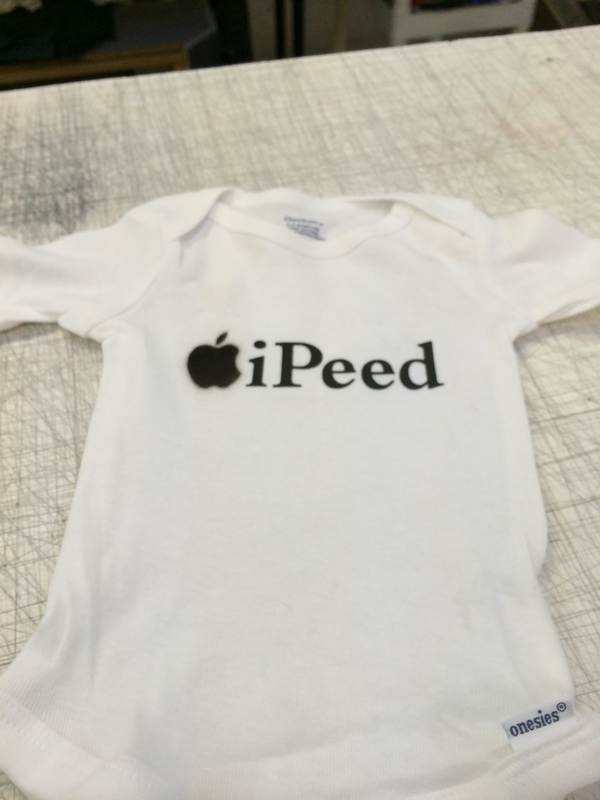 WE CARRY INFANT CLOTHING.. WE ALSO AIR BRUSH ON IT!! WHAT EVER YOU YOU LIKE ON YOUR SHIRT WE WILL AIR BRUSH! !